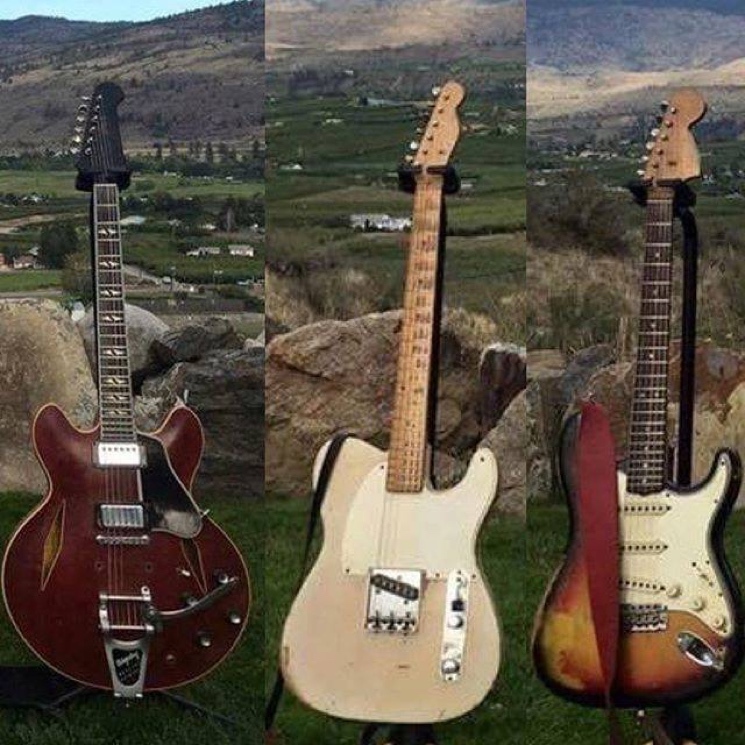 Canadian rock lifers 54-40 have become the latest band to have had their gear stolen. The band are asking fans for help tracking down the instruments that were robbed from their U-Haul van a couple of nights ago. UPDATE (10/8, 9:18 p.m. EDT): 54-40 announced that five of the seven instruments have now been recovered in Surrey, BC, along with other electronic equipment. They are still looking for two more instruments. The band's van was parked in the Vancouver outskirt of New Westminster on Thursday night (October 4) ahead of a couple of hometown shows at the Commodore Ballroom. The instruments stolen include three electric guitars, two acoustic guitars, a bass and a mandolin. All of the instruments were either Fender or Gibson, some with rare or customized features. Read the full details in the Facebook post embedded below. The note says, "The instruments are irreplaceable and hold great value to band members beyond their monetary worth." The band are offering a $5,000 reward for information that leads to the gear's return. On the bright side, the weekend's shows are proceeding as planned.